Create your own contemporary look with carpet from DeSitter Flooring. 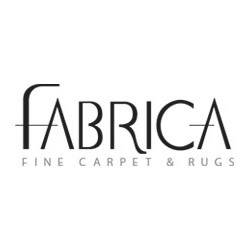 Our locations keep a huge variety of carpet styles to choose from. That way, you find the look you’re going for! 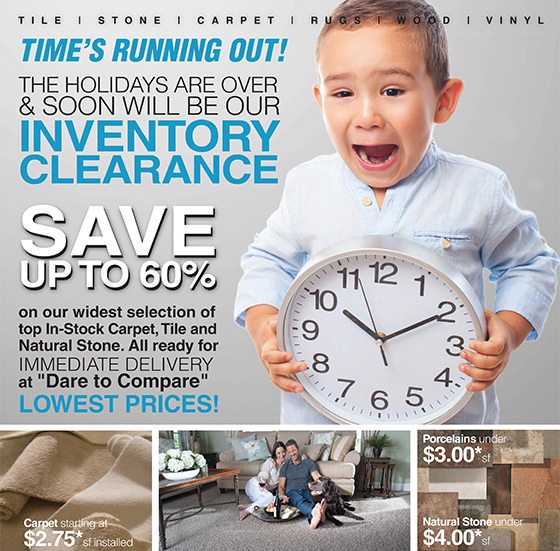 DeSitter Flooring has multiple carpet stores including one near Naperville 60540. Don’t wait! For a free estimate, call (630) 771-1420 or contact us today!